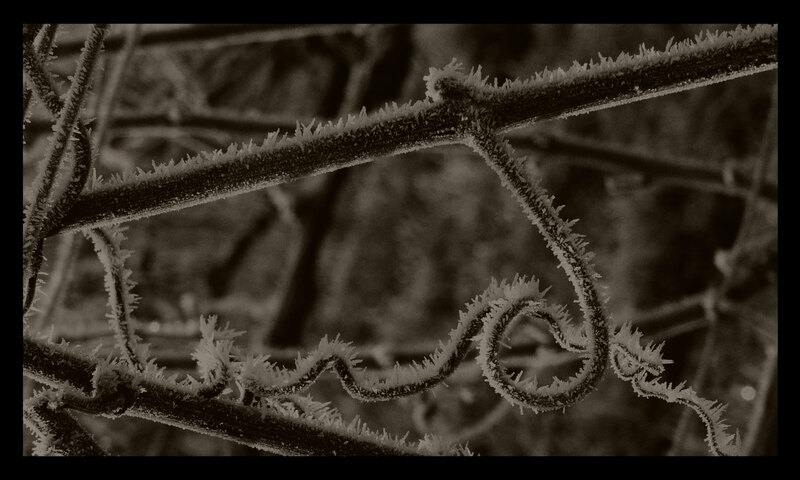 Welcome to the website of Champagnes FROMENT-GRIFFON. The wish to present you our estate, our terroir and our wines comes from our passion for our profession as a wine grower and oenologist. Come in our website, discover or discover again our cuvées and let us tell you a little bit more about our work and our values. Our History is both a family history and a love story. 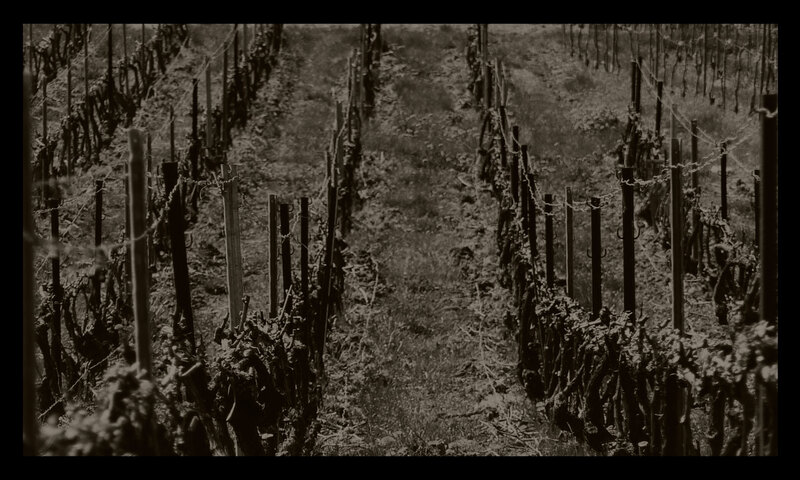 Love of the soil, love of the wine, love of bubbles! 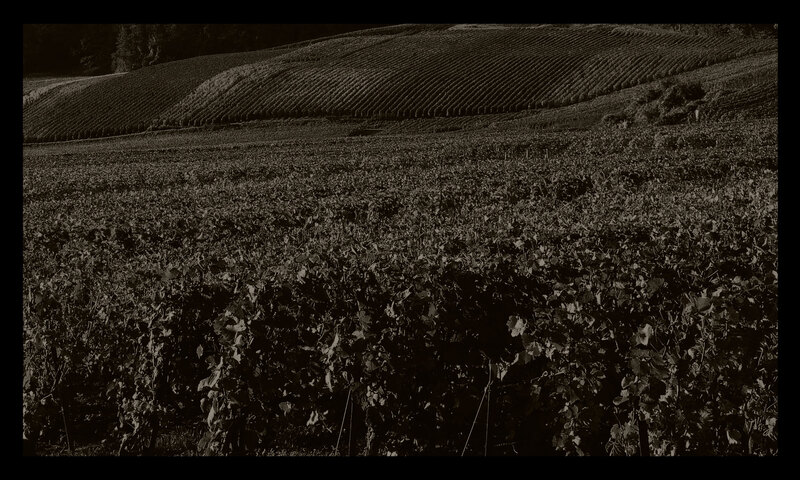 Our family has been working our vineyard since four generations at least and Mathias' parents created the Champagnes FROMENT-GRIFFON in 1970. Marie also comes from a wine grower family which has its roots between the Vallée de la Loire and the Champagne regions. After studies specialised in oenology and several experiences abroad, we took over the family estate in 2002. Today, we are happy to follow the family tradition and we work every day in the estate to develop the Champagnes FROMENT-GRIFFON. Our House is situated in Sermiers, a village classified as Premier Cru since 2003. This distinction is especially rare since the Champagne Crus were classified in 1927 and this highlights the qualities of this exceptional terroir. Our vineyard, composed of 6.65 hectares, covers 4 famous Crus of the Montagne de Reims: Sermiers, Chamery, Villers-Allerand and Gueux. The soils, dated from the tertiary era are a mix of clay, limestone and sand sometimes, in chalky subsoil. The Pinot Meunier fully reveals its qualities in it. The Pinot Noir and the Chardonnay bring power and elegance in their turn and participate in the richness and the aromatic complexity of our Champagnes. Being aware of our relation to Nature, we are involved in a sustainable viticulture and we look to minimize our environmental impact. Grass cover-cropping of a part of the vineyard and soil mechanical maintenance allowed us to restrain the use of herbicide that we aim at stopping using in the future. We implemented alternative methods to avoid using insecticide (insect trap) and we cultivate a part of our vineyard following the organic farming principles. 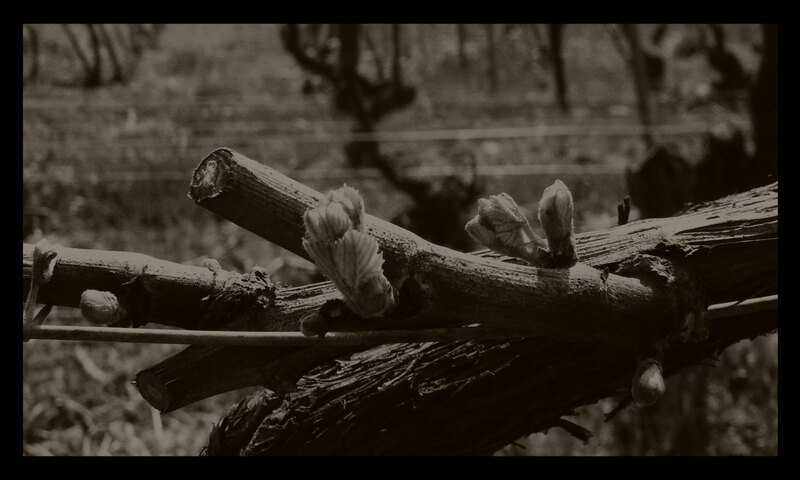 The vine work, from pruning to harvest, is fully made by hand. The quality of the harvested grapes is ensured by fitting the pruning to each vine stock, by looking after disbudding and trellising and by selecting the harvest. 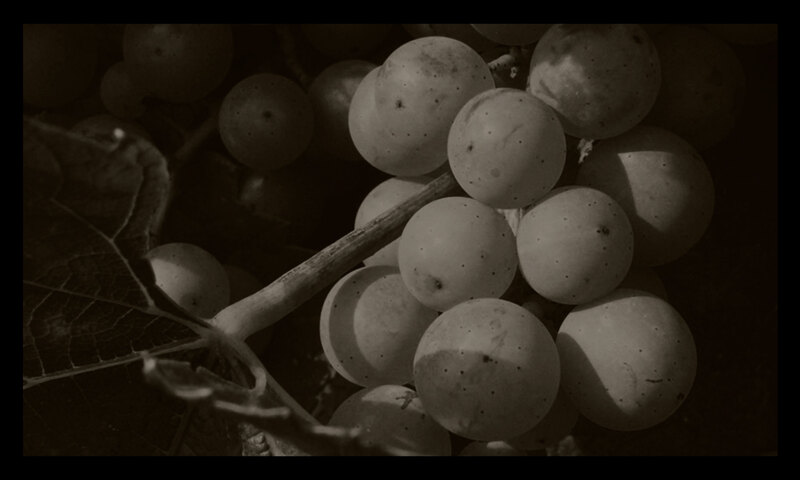 As a continuation of the work carried out in our vineyard, our wine-making methods also respect the raw material. 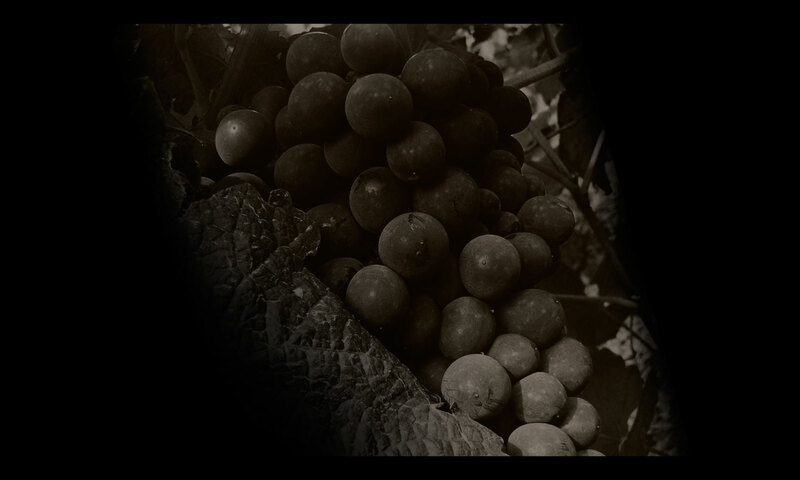 They are made in the wine cooperative of Sermiers, in which we are actively involved. The grape varieties are pressed and individually vinified before being blended. 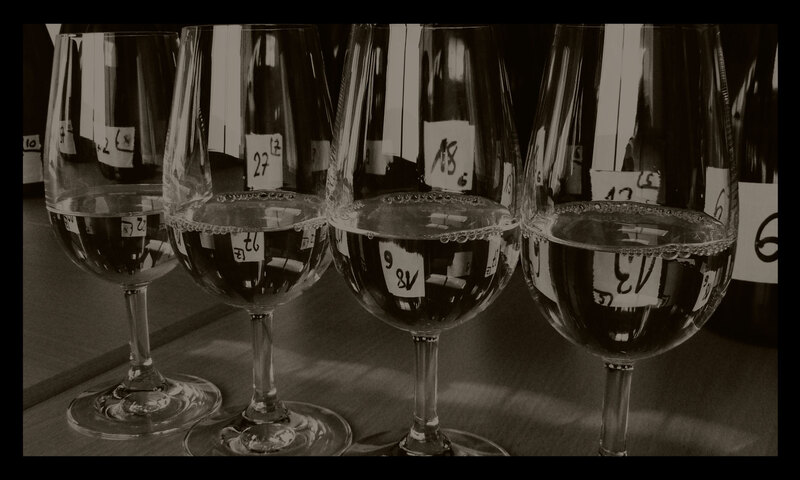 Our actions are limited to preserve their qualities and the aromatic potential of the wines created. For each cuvée, we look for the best blending by integrating, for some of them, a portion of reserve wines that are the true identity basis of the wines of our Estate. 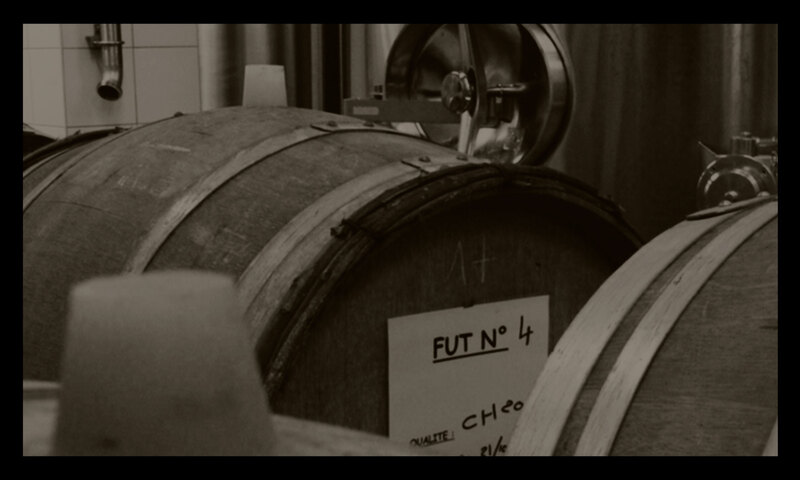 A part of our wines is also vinified in oak casks to create exceptional cuvées. Finally, all our bottles age in cellar between two and ten years. This time is necessary to let the wines fully open up and offer you champagnes full of character and ready to be drunk. Alcohol abuse is dangerous for your health. Drink responsively.